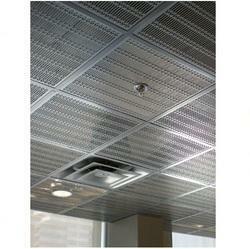 Prominent & Leading Manufacturer from Pune, we offer metal perforated sheets and ceilings perforated sheets. Our esteemed customers can avail from us an exquisite range of Metal Perforated Sheets. These products are developed at our state-of-the-art manufacturing facility using excellent quality material. The material used in the manufacturing process is sourced from vendors of high repute after doing an extensive market research. Moreover, we offer our range to patrons in various specifications. We are identified as one of a prominent manufacturers, suppliers and exporters of a vast array of Ceilings Perforated Sheets. 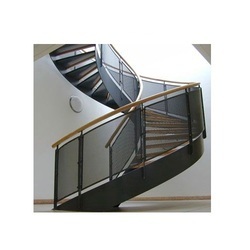 The range we offer is manufactured as per the specific requirements of our customers. Finest quality material that is sourced from vendors of high repute is used in the manufacturing process. Furthermore, these products can be customized as per the specifications detailed by clients. Looking for Customized Perforated Sheets ?